Learning in rural Ethiopia. Research photo: © Antonio Fiorente / Young Lives. Find out more. Transporting scooters and other goods in a canoe in Uganda. Fieldwork photo: Niklas Bargstedt, MPhil in Development Studies 2014-16. Find out more. A government-organised labour outmigration 'farewell' event, Ningxia province, China. Fieldwork photo: Seren Tang, MPhil in Development Studies 2007-09. Find out more. At a Maoist model school for the orphans of war, Nepal. Fieldwork photo: Ina Zharkevich, MPhil in Development Studies 2007-09. Find out more. Our research takes a long-term perspective to investigate problems and processes of development. Our work challenges assumptions, drawing on multiple disciplines and cross-country comparisons to generate new thinking that is helping to bring about change. Click on the hotspots to find out more about our work in different regions of the world. Click on the icons to find out how our research is exploring some of the most pressing issues of our time. 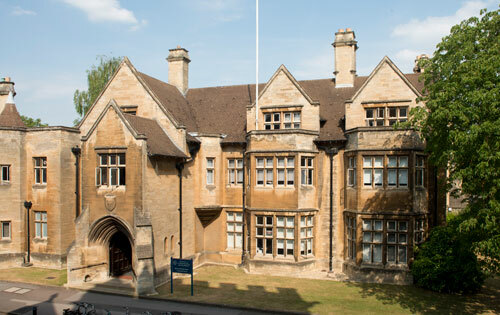 We are a research-intensive graduate department offering a DPhil, an MPhil and four one-year MSc courses. We provide a supportive and welcoming environment to some 250 students from across the world.